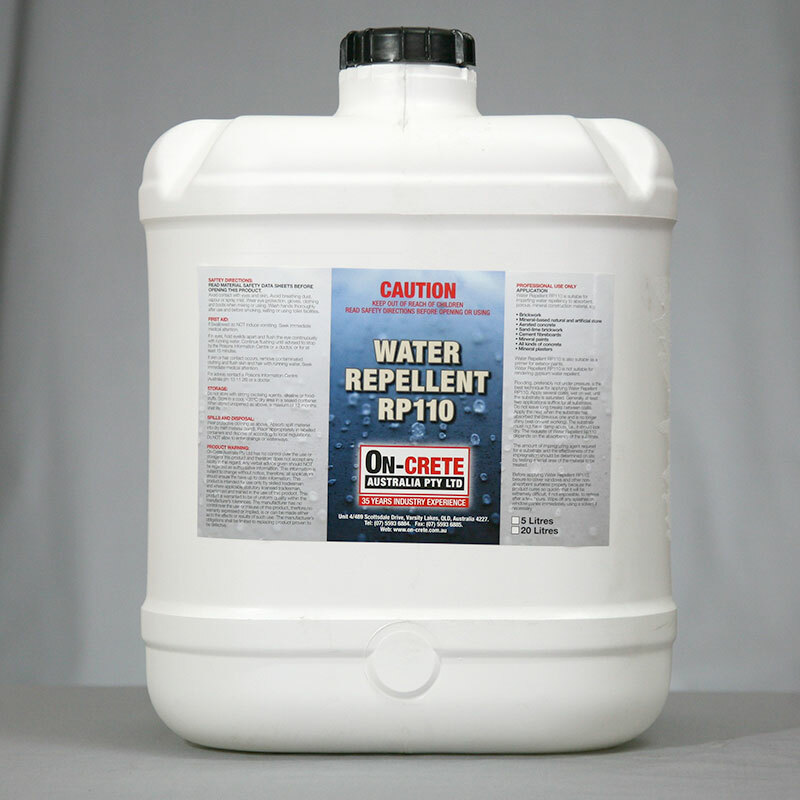 RP110 Water Repellent is a high-quality general purpose water repellent for impregnating and priming mineral and highly alkaline substrates. After application to the mineral substrate, RP110 Water Repellent reacts with the atmospheric moisture or pore water in the substrate, thereby generating the active ingredient while liberating alcohol. The active ingredient greatly lowers the water absorbency of the substrate, which nevertheless retains a very high degree of water vapour permeability since neither pores nor capillaries are clogged.